City officials are again trying to find a developer for a key piece of land near Ontario Beach. The Warren administration issued a request for proposals this morning for developing 2.8 acres of land on the east side of Lake Avenue in Charlotte. This is the same parcel where developers had planned to build a hotel and condominiums, a project that became highly controversial, in part because of its size and building height. 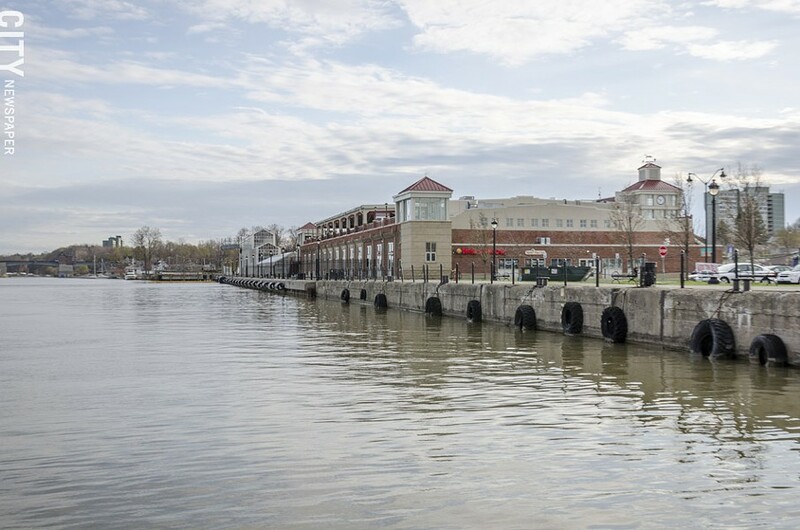 Prime property at the Port of Rochester area, where the Genesee River flows into Lake Ontario, is still awaiting a developer. Resources, failed to provide a detailed financial plan by the city's deadline. Last November, the Charlotte community, the Port of Rochester, and the Community Design Center held a charette to come up with a vision for future development of the area. Goals included increasing year-round activity in the area, increasing housing, enhancing Ontario Beach Park, protecting water quality, preserving green space, protecting views of the lake and the river, and making Lake Avenue a more welcoming gateway to the area. In its RFP, the Warren administration says it's seeking a development that will be "the best use" of the property, will return the land to the city's tax base, will have a high-quality design, and will "visually enhance the adjacent streetscapes. It wants development that will help "activate" the waterfront area, and will create permanent job opportunities for Rochester residents. And it says the developer must demonstrate the financial ability to create the development "within a reasonable time-frame. " The RFP document includes a "vision plan" developed by the Charlotte Community Association as a result of the November charette. The deadline for developers to submit their proposals is January 28, and the city will hold an informational meeting on the RFP at 3:30 p.m. November 8.